A newly retired Long Island couple who look forward to finally realizing their dreams of travel and relaxation only to discover that their lives are about to become far less predictable. "The plight of the retiree is one you rarely encounter in drama. But in a world where the aging, trusty systems are coming apart, there are just as many questions on the other side of 65 as there are on the way up." 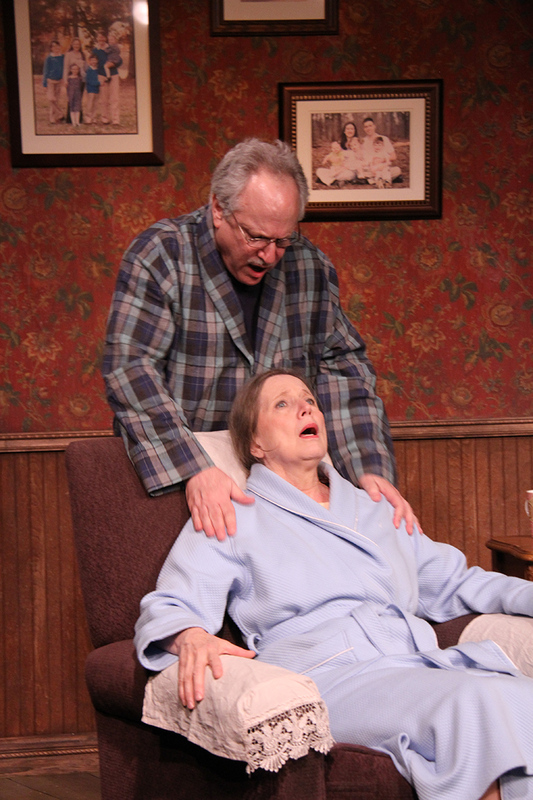 "The Golden Year is poised for an open-ended run at a suitable New York theater, and is a natural for regional theater. 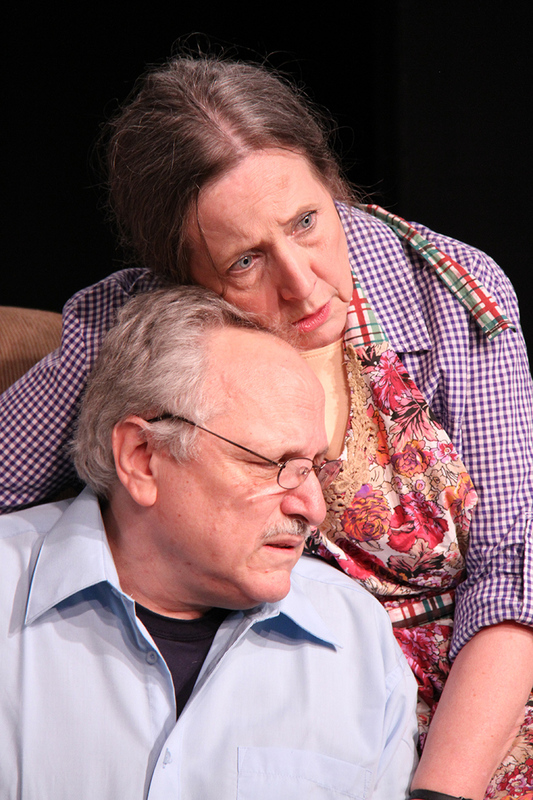 Director Kathy Gail MacGowan has skillfully set the pace"
"Splendidly directed by Kathy Gail MacGowan." 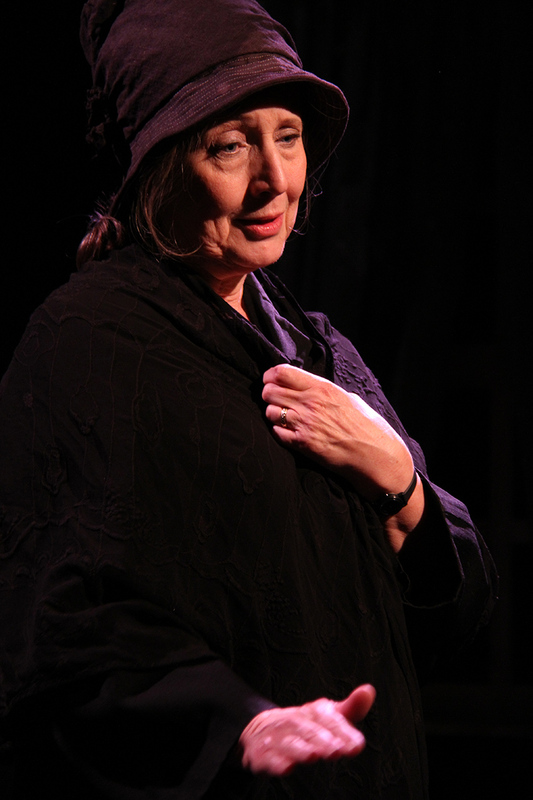 "Kathy Gail MacGowan’s direction is skilled and razor-sharp, uniting the dynamic text with excellent actors and effective design elements." "Every once in a while, an off-off-Broadway production jumps up and reminds you that there is some really good theatre happening up and down the side streets of Manhattan."